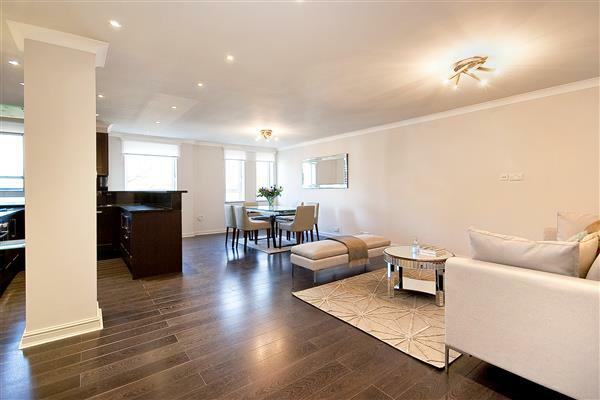 Ideal flat on the 6th floor with far reaching skyline views of London. 661 sq ft. 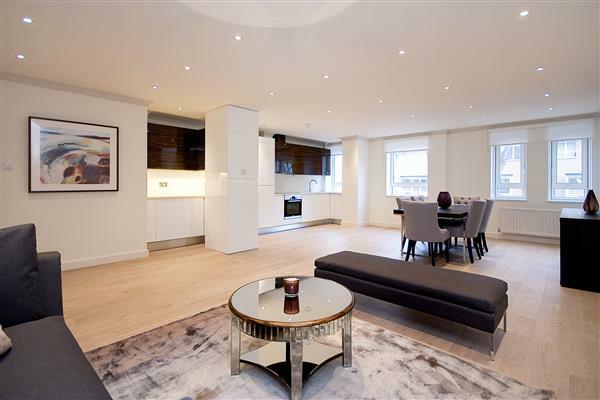 Furnished The flat has been neutrally decorated, furnished in a modern style and benefits from excellent 24 hour porterage. As the flat is south facing it is very bright. 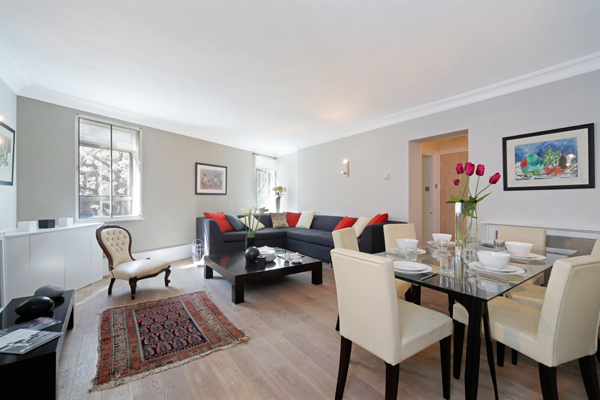 Situated moments from Hyde Park and the shopping and transport facilities of Sloane Street and Knightsbridge. 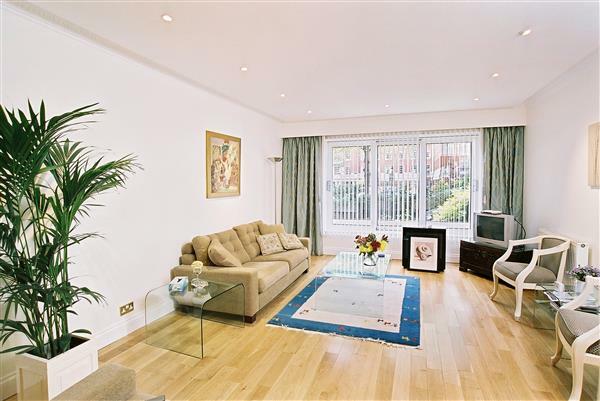 £725 per week Available Ideal flat on the 6th floor with far reaching skyline views of London.